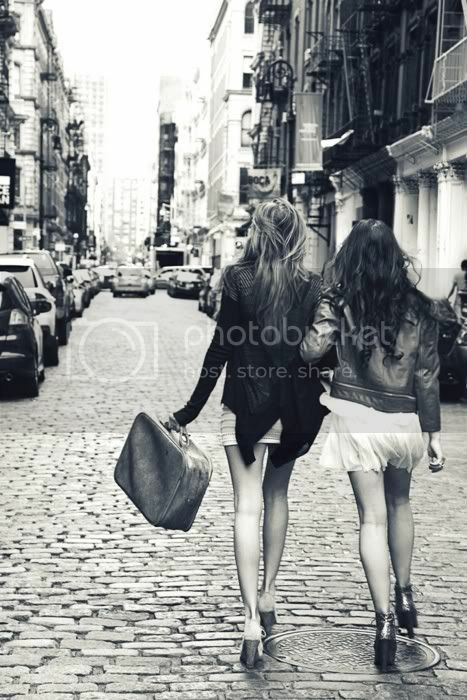 oh, How Pinteresting.....best friends | stesha rose. the best part about Wednesday is......PINTEREST! 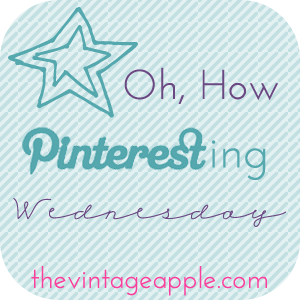 I am linking up again today with The Vintage Apple for OH, How Pinteresting. I came across the picture below and fell in love. Recently my best friends have been even more apart of my life. They have always ALWAYS played a huge part, but since the new year it has gotten even strong. I am such a lucky girl. 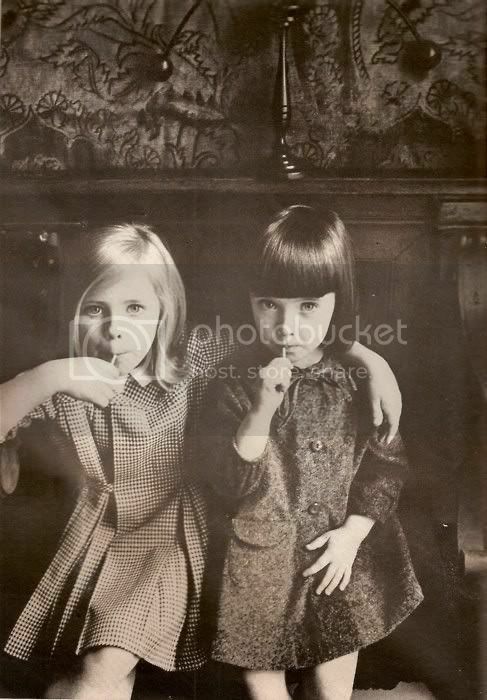 I want to reenact all of these photos. How amazing! Love that last one, I have it pinned too! So cute, I love these! 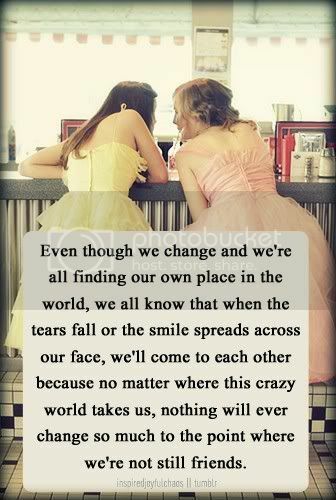 Good friends are such a blessing. i love this plain and simple. 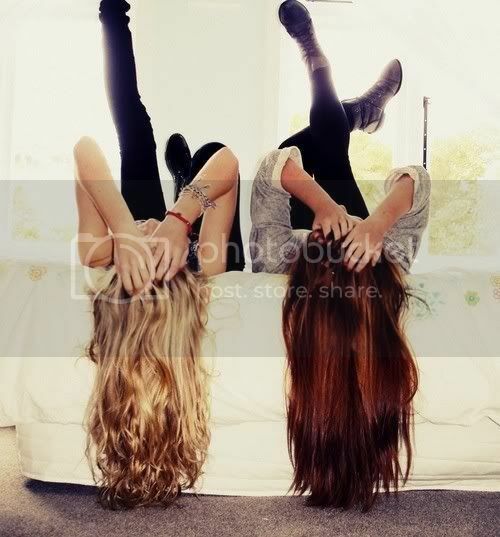 i need do take some of these photos with my friends for sure! I love the photos, and the last one is by far my favorite! Love that last one - I'm making a real effort this month to get back in touch with friends that I have drifted apart from lately, and it's so true - life is hectic, but nothing has changed so much that we're not friends anymore! These are all super cute! I love the picture with Lauren.. her fashion is the cutest! i want to reinact them too -- so can we when we hang out for the first time EVERRRR. miss chatting! hope you are having a great day twin! Oh wow I love these photos! I'm right there with you, I'd love to re enact all of them!